Women 2 Women Michigan Magazine. 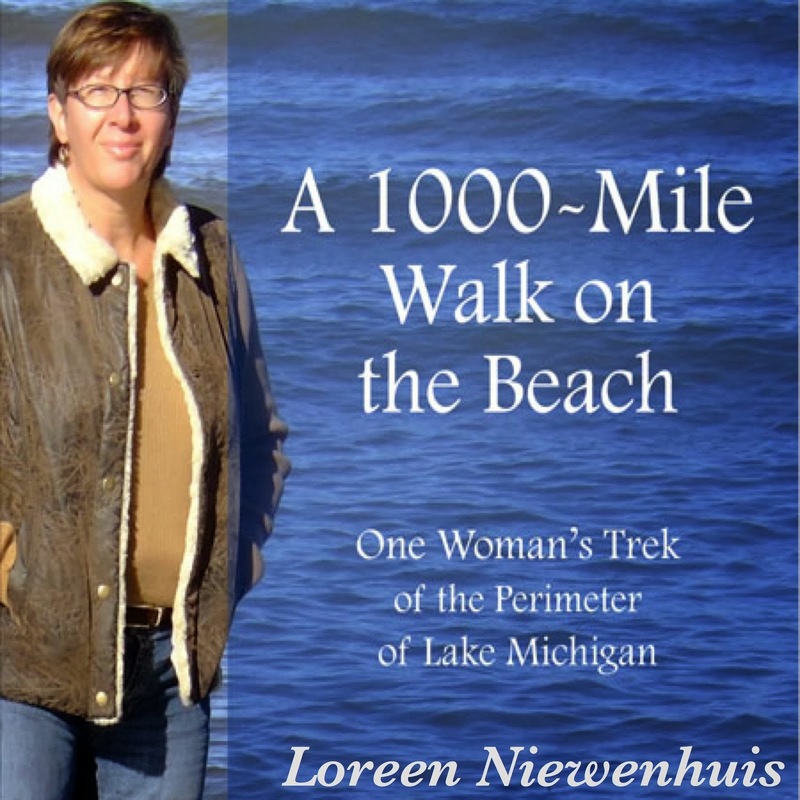 She might be described as an ordinary middle-class, middle-aged woman but Loreen Niewenhuis is anything but. She’s a woman who had an extraordinary vision, dream, or passionate goal (call it what you will) and unlike most of her counterparts or peers, she fulfilled it. 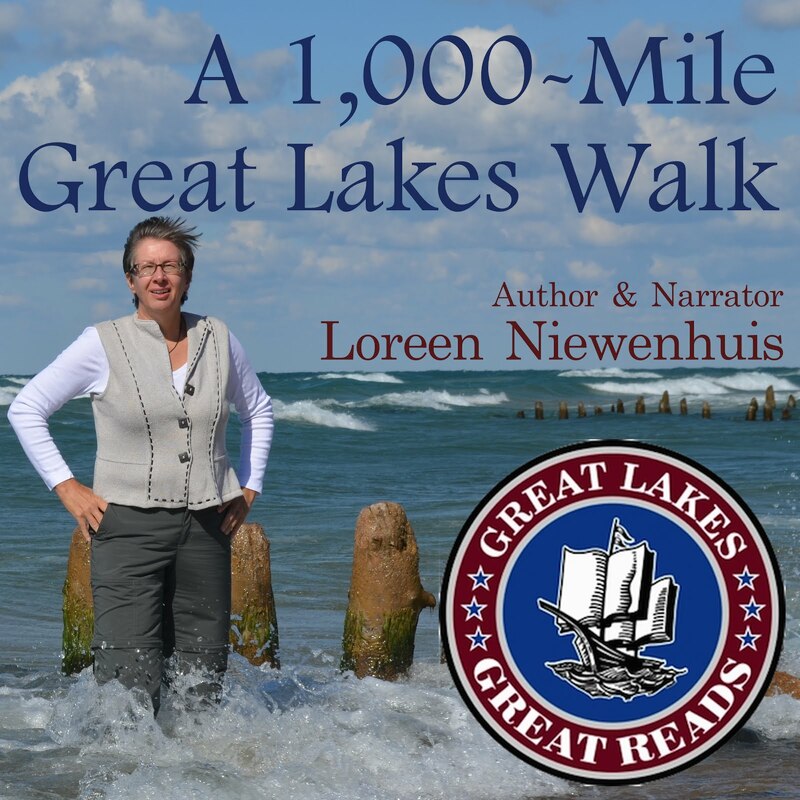 In her book, “A 1000-Mile Walk on the Beach” (Crickhollow Books) Niewenhuis chronicles her journey around Lake Michigan. 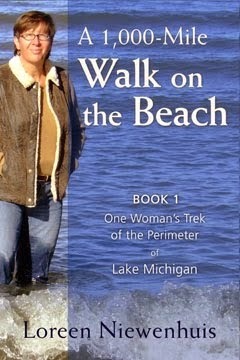 Think of journey as in “walk.” Yes, step-by-step, she walked around her favorite place in all the world, Lake Michigan. In a counter clockwise trajectory, she hoofed it, starting and ending at the Navy Pier in Chicago. I must admit my eyes teared up at the end of her trek where, accompanied by her family she was welcomed by admirers and followers of her journey. 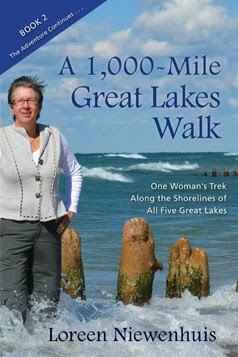 Overcoming personal fears, physical challenges (including bleeding blisters and a rogue gall bladder and pancreas attack) this plucky woman stayed true to her passion of getting to know the lakeshore at an intimate level and studying its history so that each reader may emerge enlightened and invigorated. 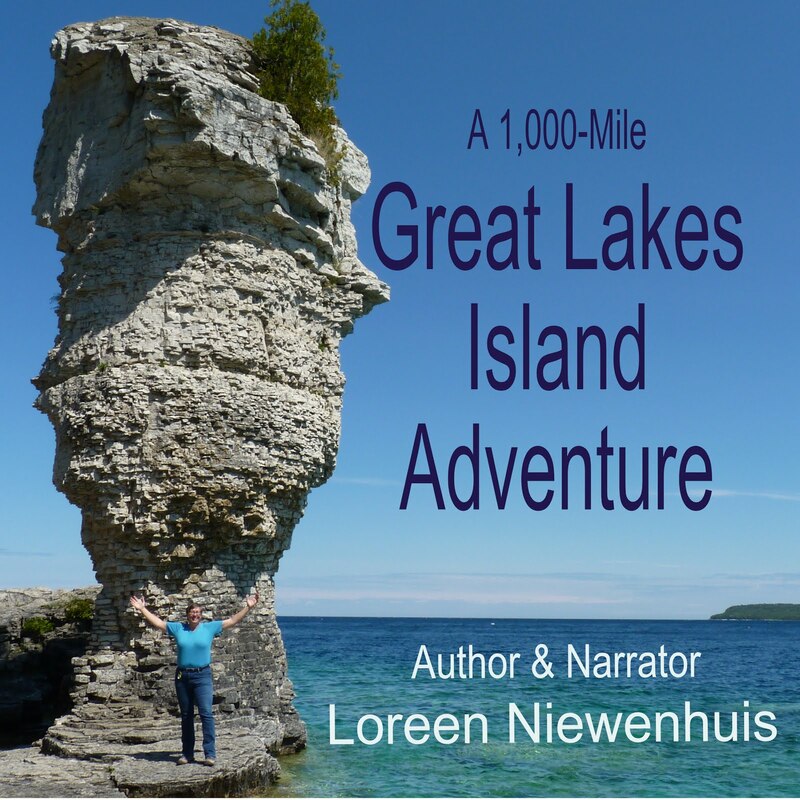 The book tour took me to NW Michigan and then across the lake to Wisconsin in July. I had the great pleasure of being hosted by the 'Book & a Dinner' book club on the shores of Hess Lake. What a great group of women, and the food was all Lake Michigan-themed!! Thank you to Cindy and her great group of friends for the fantastic discussion, many laughs, and delicious, Michigan-themed dinner!! Who can take water from the Great Lakes? What laws regulate that usage? 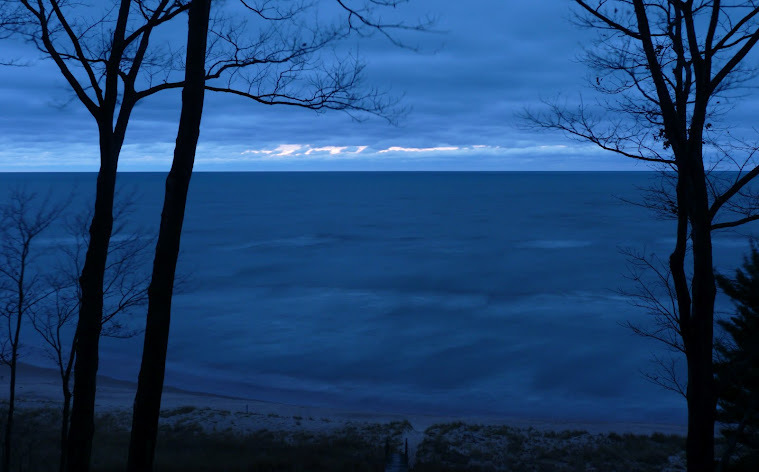 Can our Great Lakes water be diverted to water-starved Southwestern states? 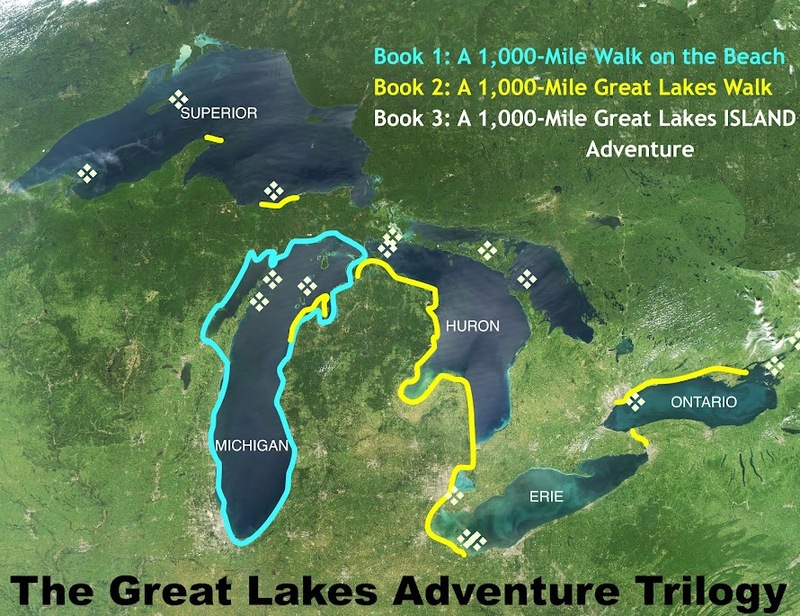 There is an agreement in place called THE GREAT LAKES COMPACT which was hammered out over many years between the eight Great Lakes states (MI, WI, OH, IN, IL, NY, PA, MN) and Canada. It was signed into law in 2008. To read the language of the compact, click HERE. The bill would have required businesses to seek permits if they use more than 5 million gallons of water a day from Lake Erie, 2 million gallons a day from groundwater or 300,000 gallons a day from rivers considered "high quality." Opponents said those levels were much too high -- so high that few companies would need a permit, which could lure more businesses to use the waters. "Lake Erie is an incredible resource that demands our vigilant stewardship to maximize its environmental, recreational and commercial potential for Ohioans. Ohio's legislation lacks clear standards for conservation and withdrawals and does not allow for sufficient evaluation and monitoring of withdrawals or usage." Lake Erie is the shallowest of the Great Lakes. Siphoning off large quantities from this lake would have stranded boats in their docks, exposed mud flats, and stunted their tourism and recreation on the lake. And it's just bad policy to deregulate industry when it comes to our lakes. How many times will we have to learn that lesson the hard way? 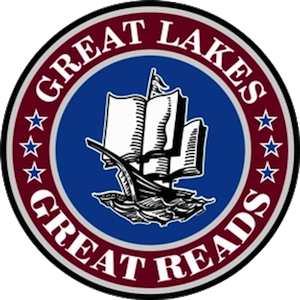 Read the full article in The Plain Dealer HERE. The book tour continues in NW Michigan this month. A big thanks to all the venues and organizations who hosted me for an event, and especially to the indie bookstores who have been so supportive of my adventure and book and book tour. 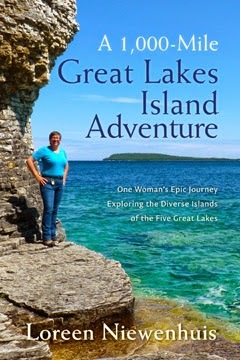 I just returned from a portion of my book tour that took me to the Sleeping Bear Dunes National Lakeshore area in NW Michigan. 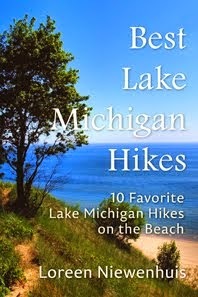 This is my favorite stretch of Lake Michigan's shoreline. And it's finally getting the attention it deserves. Click HERE to read a recent article in The Washington Post about these gorgeous beaches.